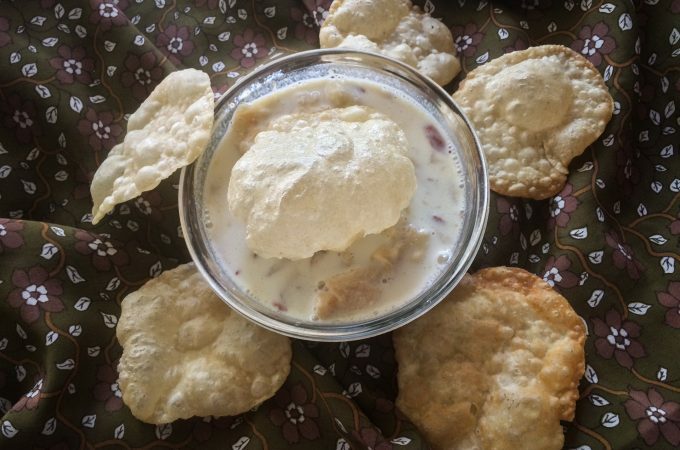 Haalu Holige aka Poori Payasa is one the traditional recipes, simple to make yet very delicious karnataka sweet. This is an authentic Karnataka sweet dish. Basically crisp puri soaked in Kheer or payasam. 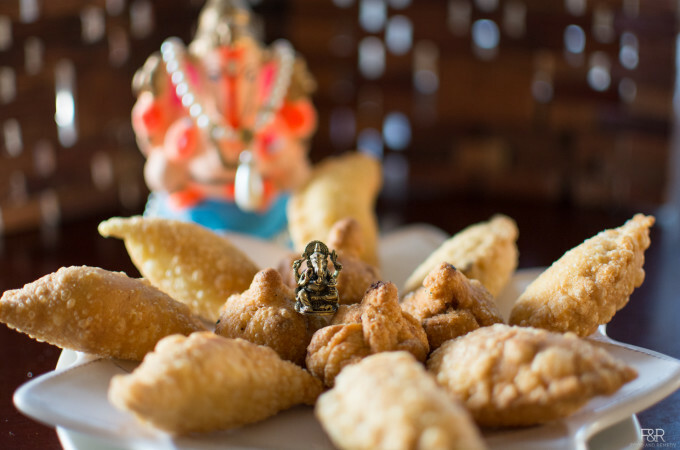 There is nothing like one recipe for this scrumptious haalu holige . The payasa or the dip can be prepared in many different ways. You can make gasagase payasa, or the one which is shown in this recipe with milk and nuts like almonds and cashews along with the poppy seeds. 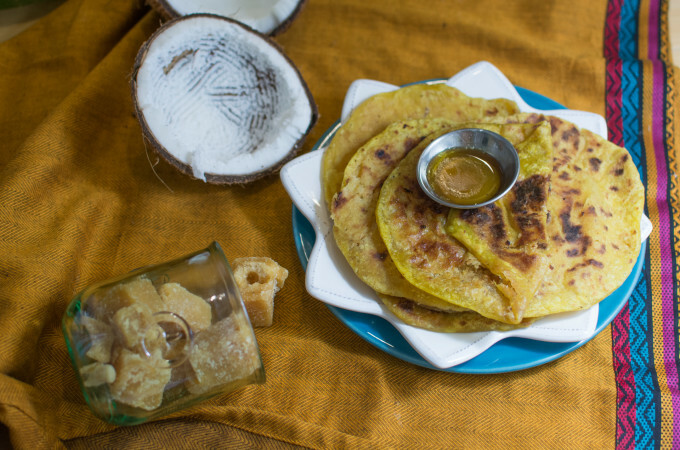 Try this super delicious haalu holige for this thanksgiving get-together or during christmas holidays! 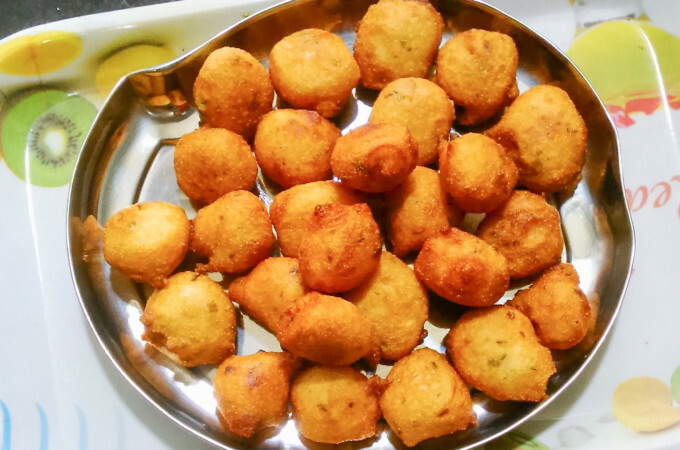 Mangalore Bonda, popularly known as Goli Baje is very addictive and utterly delicious snack.